Long-time hospitality veteran Leo Molloy wanted to create an authentic western saloon finish for his Cowboy bar in Queenstown. 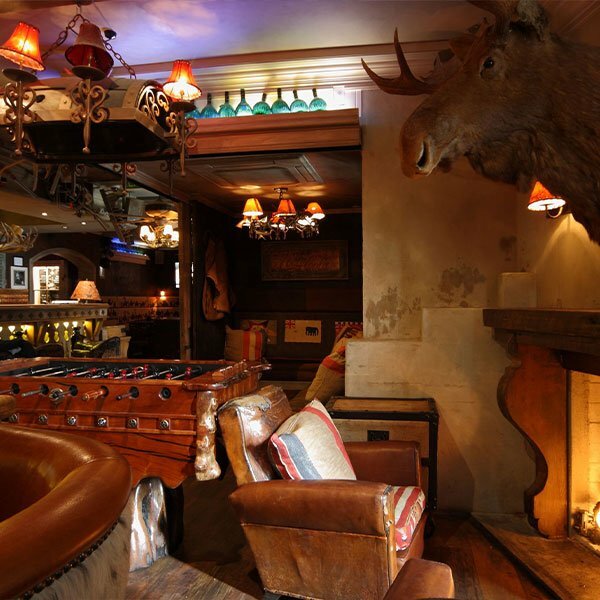 Ton styled the popular venue with antlers, hides, saddles, leather accents and a real bucking bull! Flags, surfaces and other décor was aged and stained to create the authentic period feel, with Ton working alongside various trades to bring the venue together for opening. Ton has also styled Indian, The Piano Bar and Headquarters on Auckland’s Viaduct for Mr Molloy.